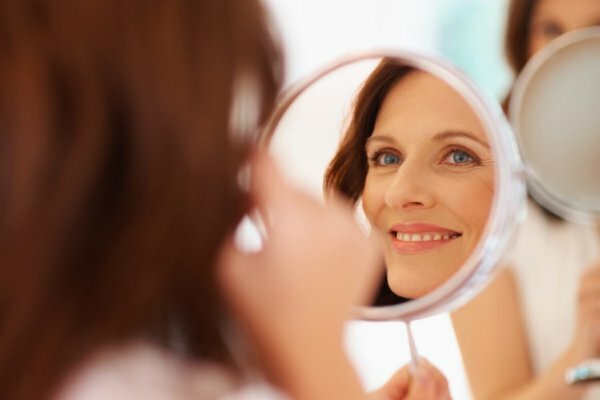 From the latest cosmetic surgery procedures and nonsurgical med spa treatments to the most advanced reconstructive plastic surgery techniques, the Institute of Reconstructive Plastic Surgery of Central Texas is committed to helping you feel and look your very best. The hand and wrist area is one of the most complex in the human body. Our team offers comprehensive treatment options for a range of hand conditions. 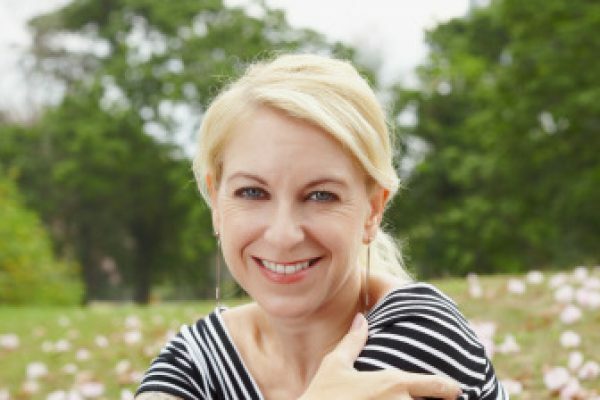 Reconstructive plastic surgery is about more than just appearances. The right procedure can even improve your quality of life. Cosmetic procedures, whether surgical or nonsurgical, can subtly enhance your natural features so you look refreshed, never "done." Dell Children’s Craniofacial and Reconstructive Plastic Surgery Center offers advanced care for kids with cleft palate, injuries and more. The Institute of Reconstructive Plastic Surgery of Central Texas, a member of Ascension Seton, combines advanced technology with our surgeons’ expertise and years of experience to provide personal care for a wide range of men and women who are considering cosmetic and reconstructive plastic surgery procedures. Our team is committed to improving the appearance, function and overall quality of life for the people we serve. Catch up on the most recent blog posts from IRPS, as well as the latest reconstructive and cosmetic plastic surgery news from throughout Central Texas and beyond. Restore both form and function with reconstructive plastic surgery. Find options for breast enhancement, facial rejuvenation and body contouring. Look naturally refreshed without the need for surgery. Schedule a consultation by calling 877-977-3866, or connect with us online.